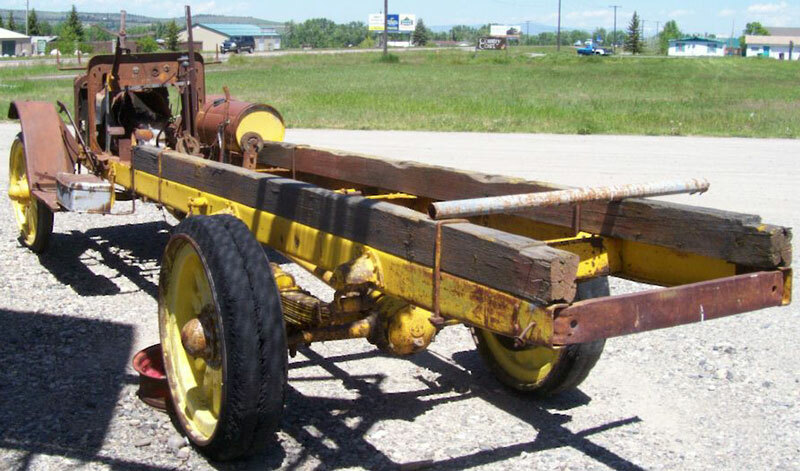 This yellow 1919-era Republic long wheelbase platform flatbed commercial truck is a complete chassis, power train and partial body ready to be restored. 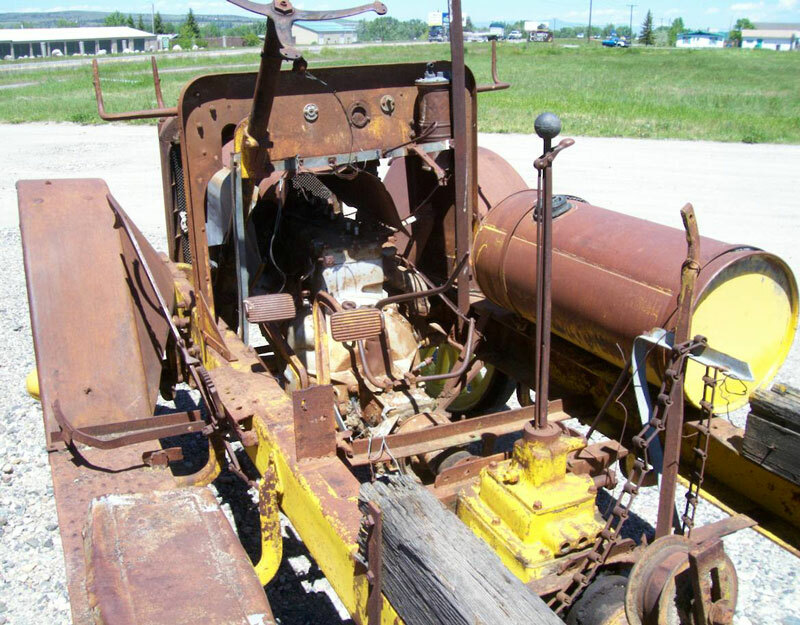 The back of the cab, windshield and hood are missing. The sheet metal in the cowl and front fenders are solid. The front of the left fender is dented. The chassis is complete. There is no bed. The seat and dash gauges are missing. 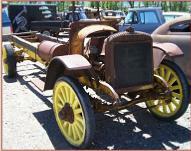 The truck has an IHC International motor and transmission. 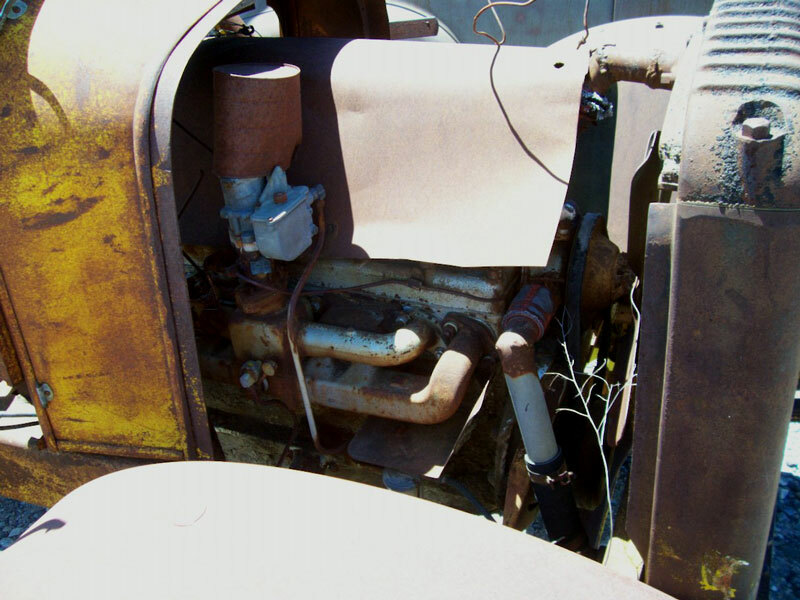 There is an auxiliary PTO power take off transmission with hand brake.Here is your chance to own and restore an authentic 1919-era Republic commercial truck. 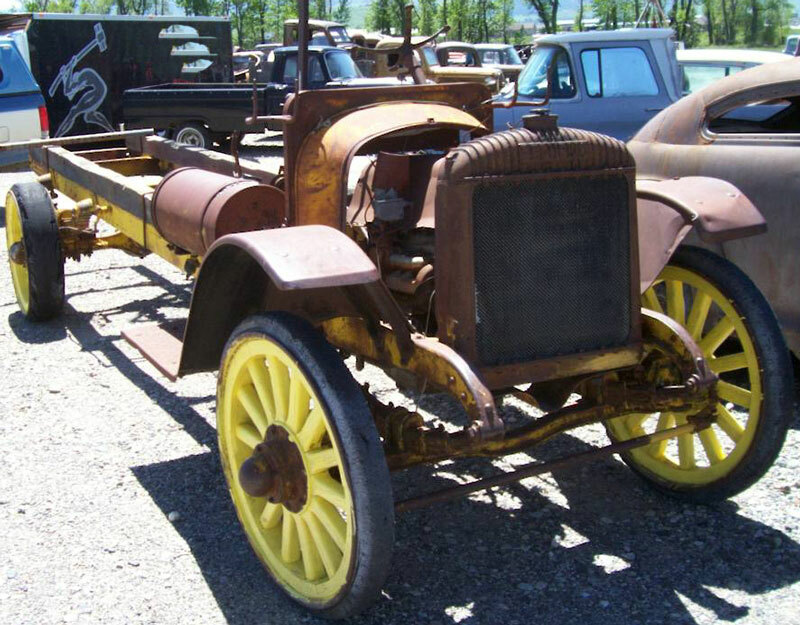 Please call Steve Murphy at (406) 565-5277 for details about this restorable classic 19 Republic commercial project trcuk. For sale $4,500.